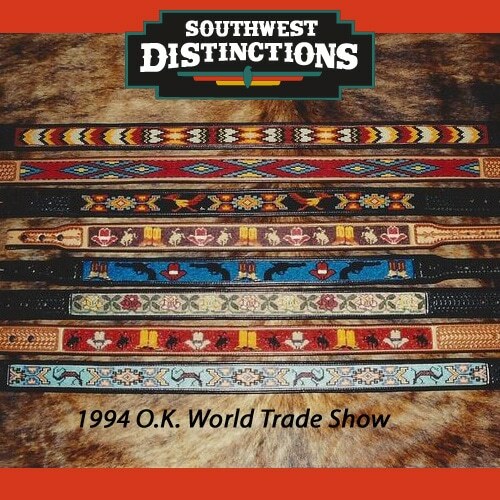 There are a lot of different styles of dog collars out there. Some are made from nylon, providing a modern look while still offering plenty of durability. 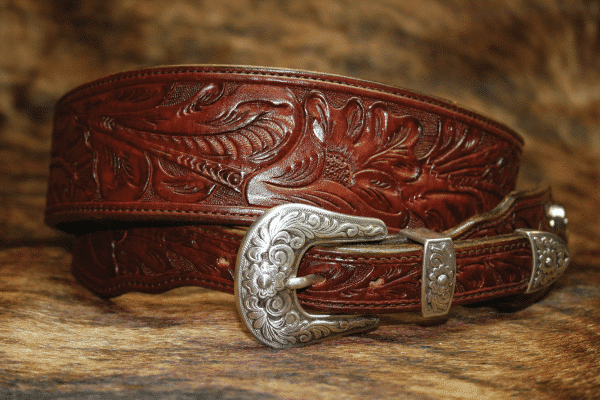 Others are made from leather, which is always a rugged and long-lasting choice. Of course, both of these options can be a little bit bland and boring since they don’t offer a lot of different style choices. Beaded dog collars, on the other hand, not only look incredible but also provide all of the strength and durability that you need. 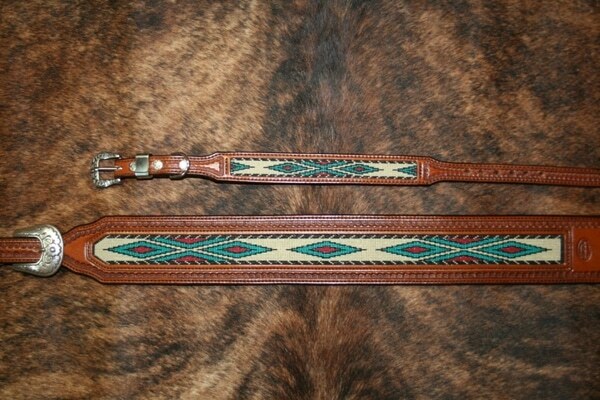 These collars typically have a strong leather base that has been beaded with tiny seed beads. The beads are usually arranged in intricate patterns, creating colorful designs that really stand out. They are a fantastic way to give your dog a unique look that is all their own. If you don’t want to settle for a plain, boring collar, a customized, hand-beaded collar is a great option. 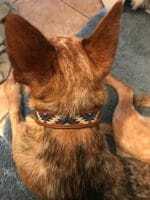 Like any other type of dog collar, beaded collars will periodically need to be cleaned. After all, dogs have a tendency to find their way into a lot of messy situations. 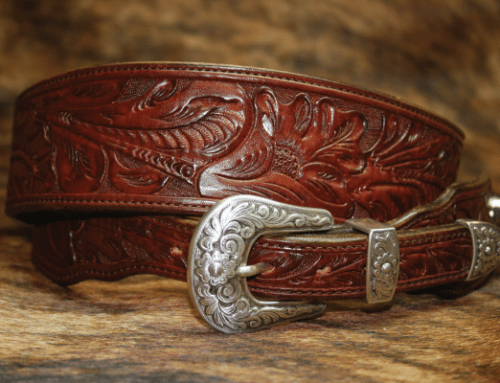 When it comes to how to clean a custom-beaded dog collar, there are some important tips that you need to keep in mind. First, you should avoid getting the collar wet. Although it would seem like the easiest way to clean it would simply be to wash it, this can actually wind up backfiring. 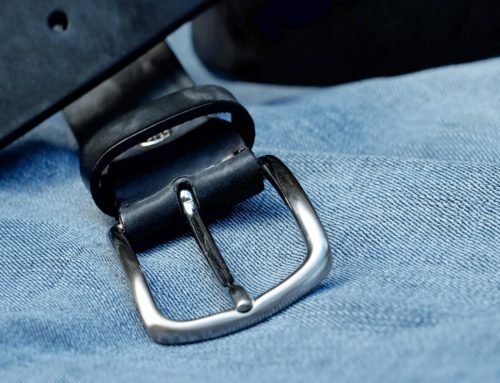 When leather gets wet, it has a tendency to shrink. The beads that are attached to it, on the other hand, stay the same size since they are made from glass. As you can well imagine, this can cause a lot of problems, resulting in rippling, warping, or even lost beads. That doesn’t mean, however, that you can’t clean these collars. 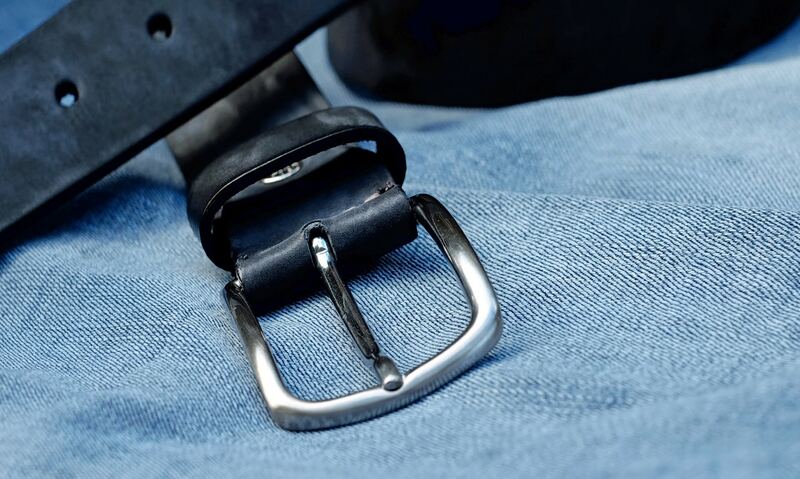 Instead, you just have to substitute leather conditioner for water in the cleaning process. This will allow you to remove any dirt or contaminants from the leather while at the same time conditioning it. 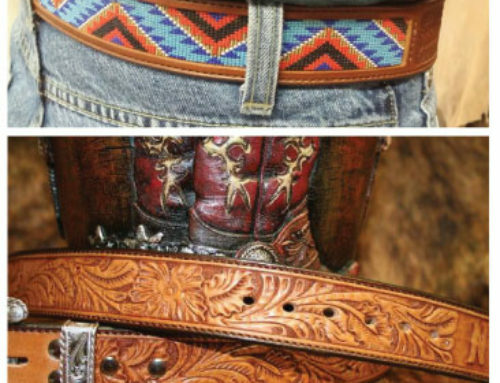 Best of all, it won’t cause the leather to shrink, crack, or warp. You can also use a soft-bristled brush to gently remove any dirt that has found its way into the beaded portion of the collar. 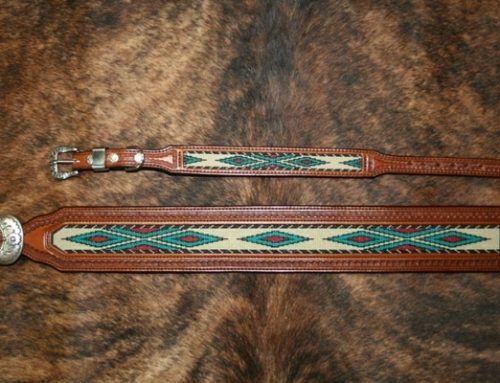 When it comes to cleaning custom-beaded dog collars, the best option is to use a commercial leather conditioner, a soft-bristled brush, and a gentle touch. 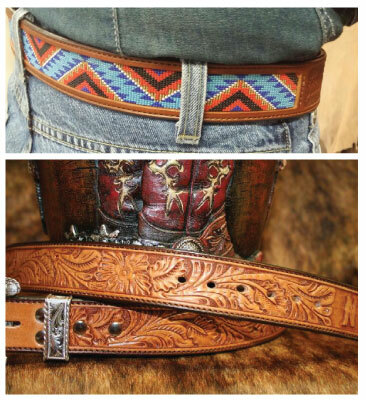 How Do You Care For Your Custom Leather Belt?